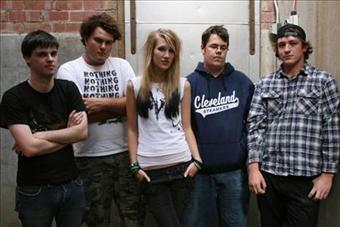 Circle The Sky are a five piece band fronted by a female vocalist, local to the Mornington Peninsula. The band emerged at the start of 2006 shocking crowds by the petite young lady producing brutal vocals. Just recently, the band has recorded a 3 track demo called "Traumatized" with Melbourne Records which they are selling at Their shows. 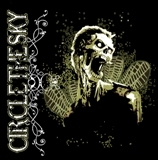 Circle The Sky have also been in the third addition of the Death Before Dishonour magazine.